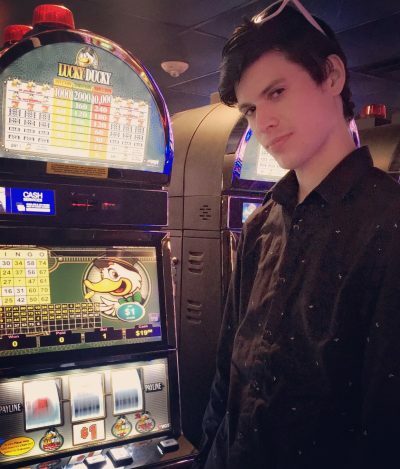 This may come as no surprise to some of you reading this, but I enjoy gambling. I like the thrill, I like the social aspect, and of course I like the big wins. However one thing every smart gambler knows is that you don’t gamble with money you can’t afford to lose. It’s not worth the risk and it’s not fun. So If you don’t have a comprehensive estate plan then you need to ask yourself, “is this money my family and heirs can afford to lose?” The risks you take without at least a will include having your estate put into dependent administration (and racking up thousands in legal fees), your heirs dealing with family strife (any fighting will be expensive and the whole estate suffers), your assets and property not going where you wish they would, and young or disabled family members may not be properly cared for. Additionally you can run into issues with taxes, beneficiary designations, and costly administrative fees when minors are involved. Luckily getting a will as well as the ancillary documents drafted by a lawyer is relatively inexpensive and fairly quick here in the state of Texas. While there are advantages to updating your estate documents every five to ten years or after a major life change, you will still enjoy added security and value by executing these documents even just one time during your life. So when you think about it, a will is one of the few things where there is NO gambling involved, not everyone wins big at the slots, but everyone does eventually die.